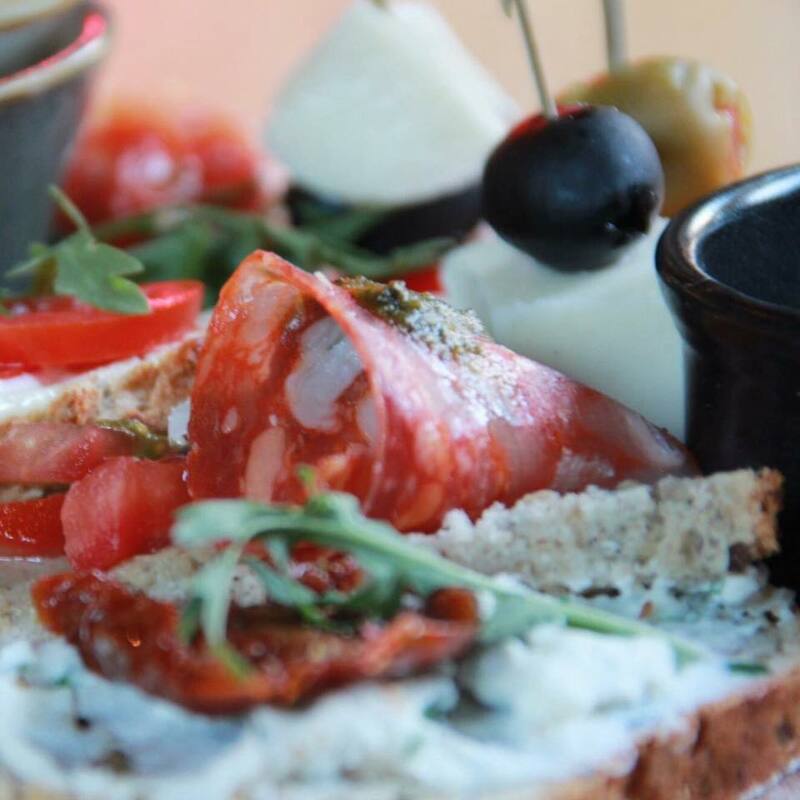 In the heart of Belgrade, in the crowded city center, there is an oasis tucked in peaceful area where you can feel like you are somewhere else – restaurant Cantina del Vino provides you a hedonism on a plate – pleasure for all your senses. 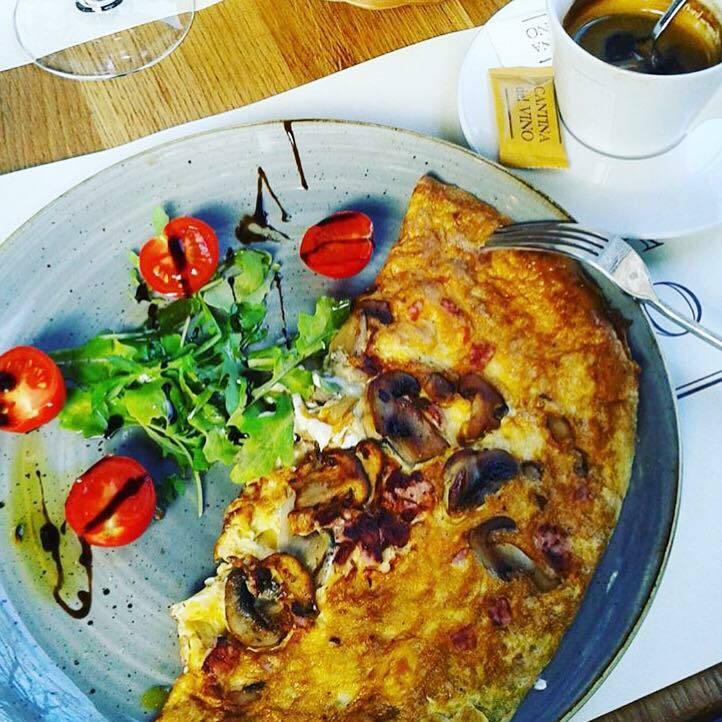 As Cantina is working from morning to evening hours, menu starts with powerful breakfasts ( omelettes, paninos etc. ), soups, salads, appetizers, pastas and risottos, all excellently well combined with the best healthy ingredients. 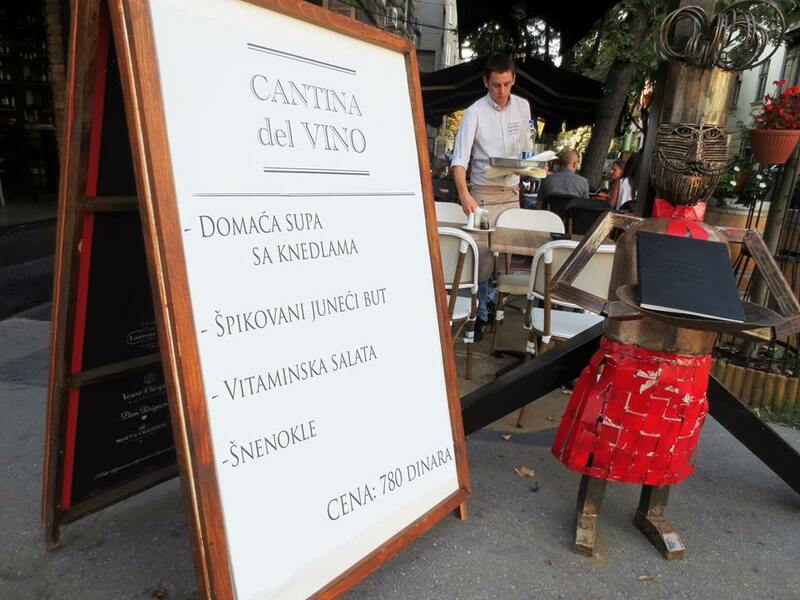 One of many restaurants in Belgrade, Cantina is distinguishable from other not just because of tasteful meals, also because of the great wine card combining best wines from Italy and Balkan region. If you cannot decide which wine you will order, friendly stuff of the restaurant will help you – Complete staff of Cantina del Vino went through professional sommelier course and has a great wine experience. 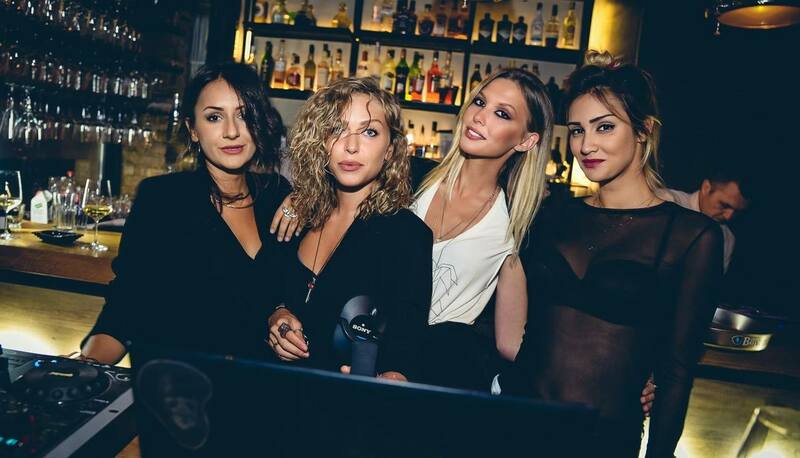 Weekends are something that supplemented the experience – Best resident DJ’s are having their sets here when the night falls down, so after dinner you can start with the cocktails. Reservations are required so get your name on the guest list. Contact us for free reservation, for all restaurants in Belgrade. Drop us an e-mail or just give us a call, SMS, or whatsapp us on +381 62 33 77 00.